23rd Liberation Day of Kuwait - CRAZY for Al Hamra Tower, Making of.. #10Alone Feb 2014 Ten Alone : a saga of 10 friends.. 10 Chartered Accountants..
"Hey! See that!" said Anne pointing to a fire cracker that created a rainbow in the start studded sky above Kuwait Towers. It was Liberation day. Kuwait celebrates 23rd Liberation Day. Here is a song featuring Al-Hamra Tower, clicked from different angles. 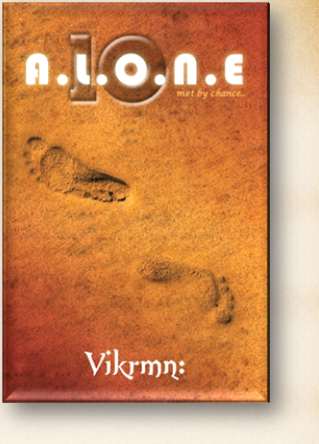 The song is from Novel "10 Alone".. a saga of 10 friends. Story is based out of Kuwait.